Ever wonder whether you should get a treatment done when you go past your local day spa? Are there spa treatments worth paying for, or can you just do everything at home? Read on to find out. With skincare science getting better and better, at-home treatments and skincare products are becoming even more effective. 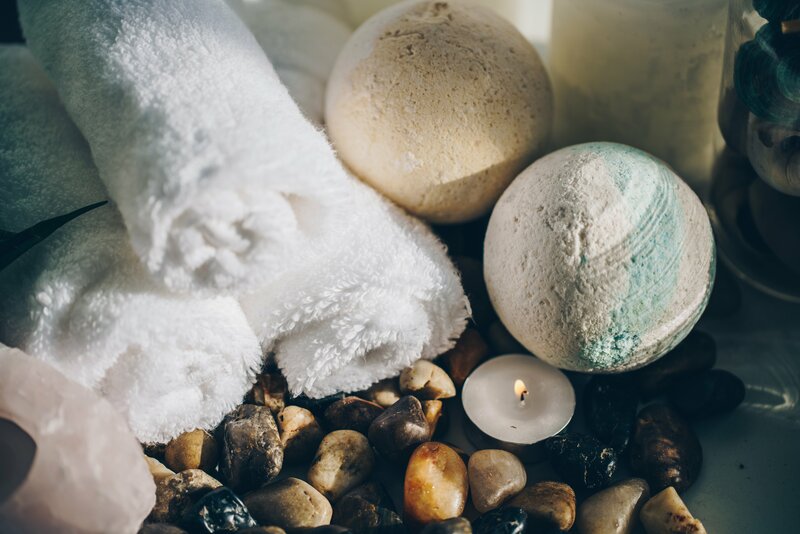 While not all spa treatments can be replicated at home, there are a few that are safe to do in the comfort of your own bathroom. You can give yourself the spa equivalent of an express facial with a few good quality products. 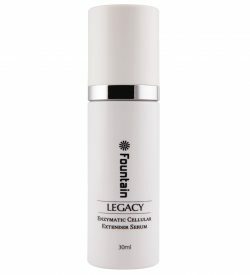 Start with a cleanser tailored for your skin type to remove impurities, sunscreen or makeup. Exfoliate away dry and dead skin cells with a scrub or exfoliating peel. 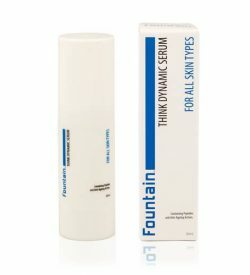 For an extra spa-like experience, use Fountain’s Skin Exfoliant. Our Skin Exfoliant works best when left for 10 minutes, so light some candles, put on some soothing music and relax while it does its magic. Prep your skin for masking by removing any residue with a toner like our Hydrating Toner or Antioxidant Toner. Apply a targeted mask to infuse your skin with nutrients and antioxidants. Try the Charcoal Clay Mask for oilier skins to balance sebum production, the Hydrating Face Mask for dry skin, and the Multi-Vitamin Face Mask for unparalleled brightening effects. On a hot sunny day, you can’t go past our Collagen Gel Mask for a refreshing hydration boost. After rinsing, pat toner into skin to prep it for moisturising layers. Massage serum into your skin that treats your skin concerns. Think C 15% is a go-to for anyone who wants a balanced, fresh complexion, but other targeted treatments like Think B (for lightening hyperpigmentation) or Think HA (for extra hydration) are also great options for most skin types. If you are doing your at-home spa session in the evening, Think A is perfect for reducing wrinkles while you rest. Add a few drops of a light treatment oil. Our signature Timeless peptide-infused oils are perfect for adding hydration without weight, and the peptide-rich formulation means that your skin gets a double dose of rejuvenation. Don’t forget to treat your eyes with a lightweight gel serum or nourishing cream. 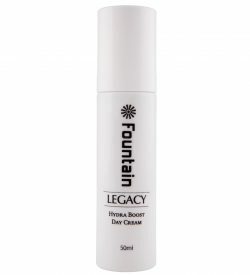 A good hydrating all-rounder is the Envy Anti-Aging Eye Serum. To treat dark cirles, try Perfection: Dark Circle Eye Cream, or Neuro Love for an amazing cocktail of anti-aging neuropeptides. Apply moisturiser for your skin type to seal in the nourishing ingredients from your previous steps. If it is daytime, ensure that you use something with SPF like our Super Moisture SPF 50+ or Day Defense 15. Unbuffered exfoliating peels: The peels used in salons are sometimes made of ‘unbuffered’ exfoliating acids, which means that the acids have not been mixed with other ingredients to make the pH closer to the skin. Unbuffered acids provide quicker, more dramatic results but can also cause irritation and severe skin damage in untrained hands. Instead, try Fountain’s range of at-home acid peels, such as the 10% Lactic Acid Peel or the 20% Multi Acid Peel. Extractions: Facial extractions can cause bruising or scarring to the skin when done improperly. Incorrectly applied pressure can also push acne-causing bacteria further into the skin, increasing your risk of breakouts. Leave extractions to the professionals, and coax out any impurities with a clay mask like Fountain’s Charcoal Clay Mask in the meantime. Skin needling: Don’t be tempted by the derma-rollers available on eBay or Amazon! Derma-rollers used by spa technicians are carefully checked to make sure no needles are bent or in the wrong positions, because damaged needles will damage your skin. Derma-rolling or skin needling can also open up your skin to infections, which a good spa technician will be able to control and prevent.